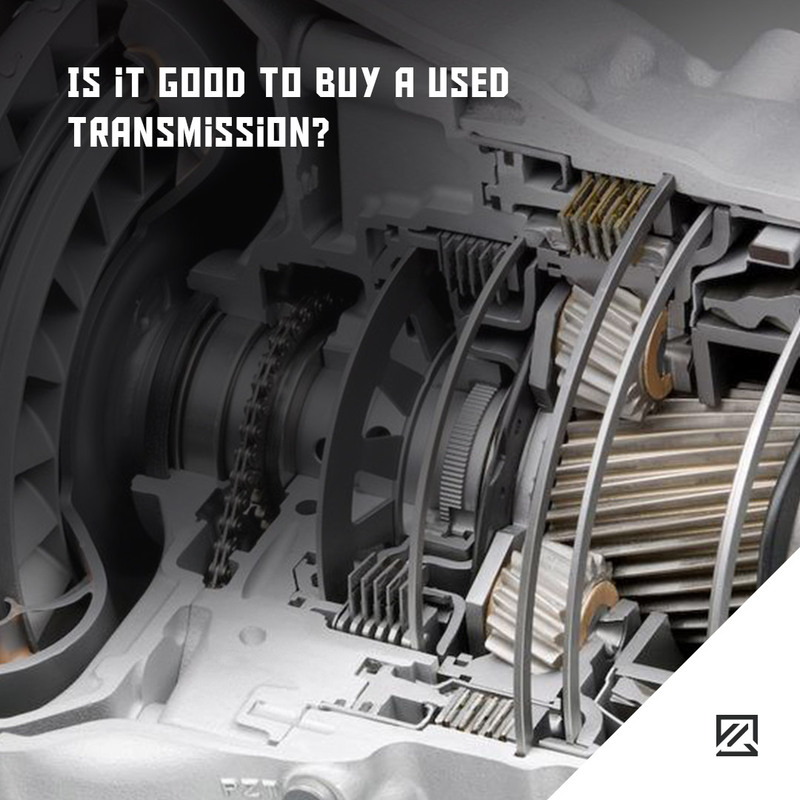 Is it good to buy a used transmission? Most drivers know how important a properly inflated tire is. Newer cars have built-in tire pressure monitoring systems (TPS). 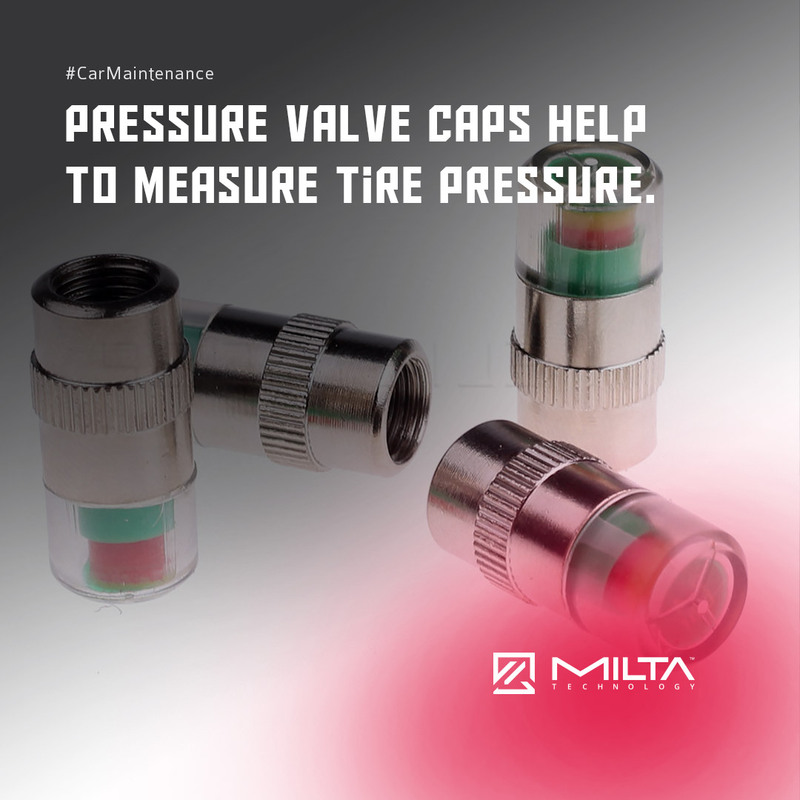 You can have something similar with tire pressure valve caps. Choose the appropriate size for your wheels. Green will mean it’s safe to go while a red colour indicates low pressure. This is a very useful tool for people who spend a lot of time in their cars and often disconnect their battery. 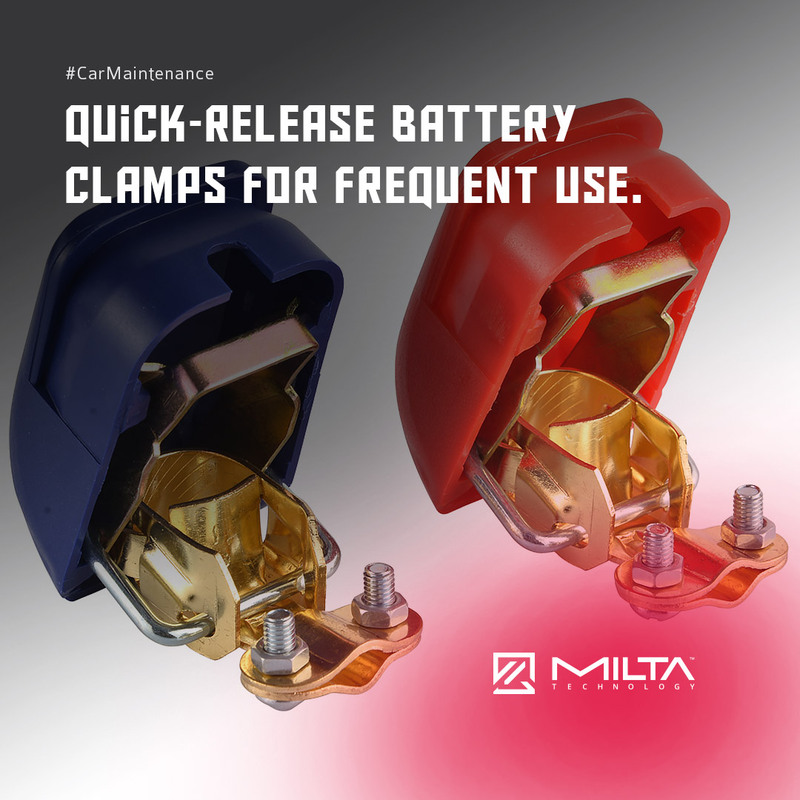 The answer is quick-release battery clamps. It will help you to save time, effort, patience, and socket wrenches. All that the driver needs to do is flip their wrist. Most modern vehicles run on a 12V negative ground electrical system. 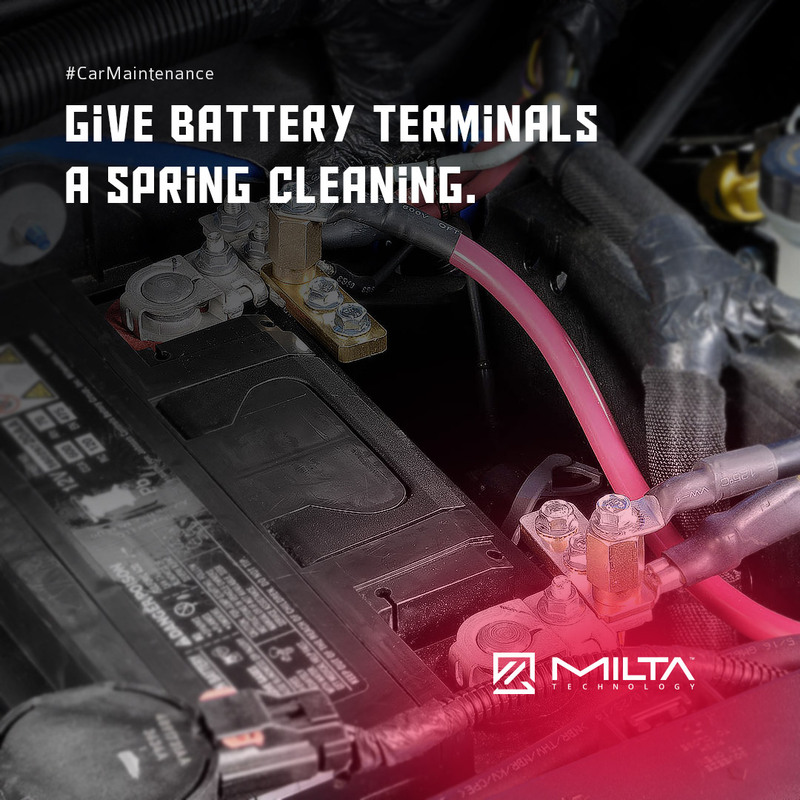 Current can’t pass through an electrical system if battery contacts or terminals are dirty. Drivers can clean contact posts and terminal caps when they are carefully detached from a battery. A wire brush will be perfect for this task. 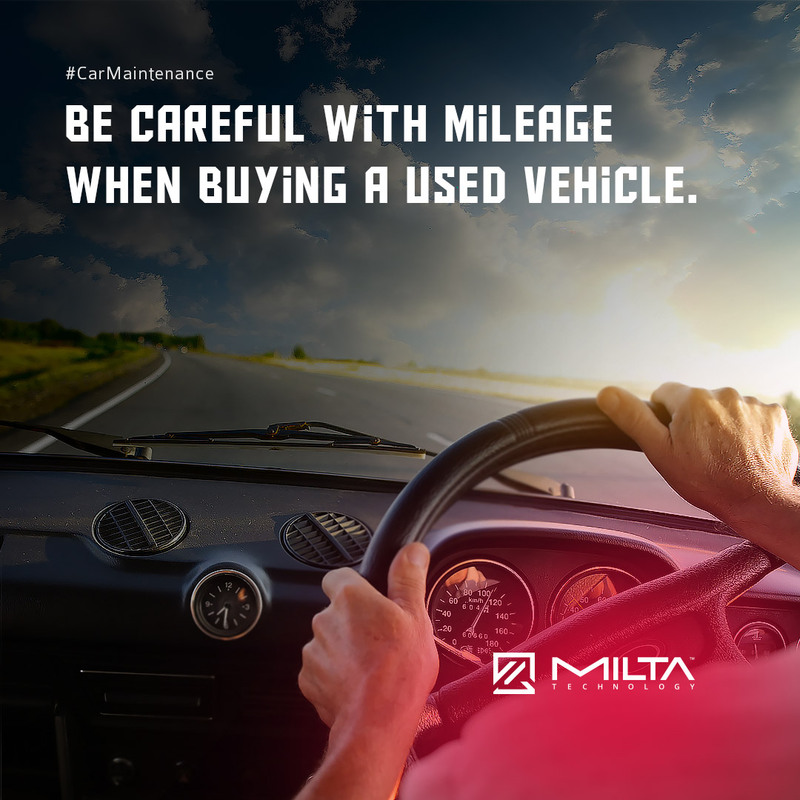 Drivers who have recently purchased a used vehicle or are planning to do so, be careful. You may need to take it to maintenance shortly. Lately, it has become trendy to do car clocking. Your odometer will show the crooked mileage while your vehicle inside will reveal the truth. Check it out before the purchase. 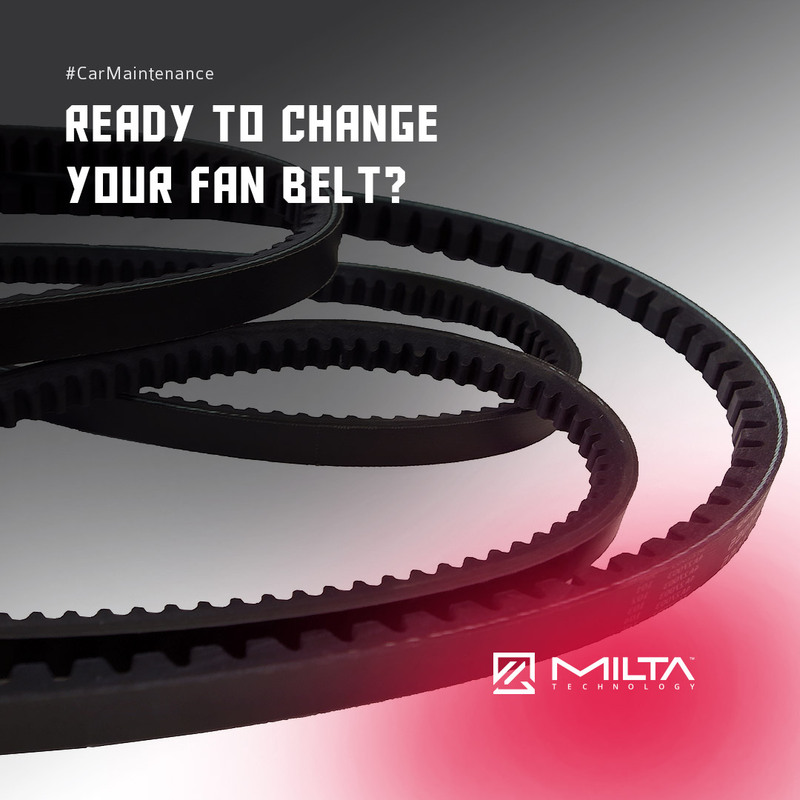 Ready to Change Your Fan Belt? The best guideline for knowing when to change a serpentine belt is the owners manual. It will show advisable mileage when it’s suggested to change the belt. Getting closer the time, drive to your mechanic for an inspection. Change it if it’s worn out or postpone if it’s still in good shape. 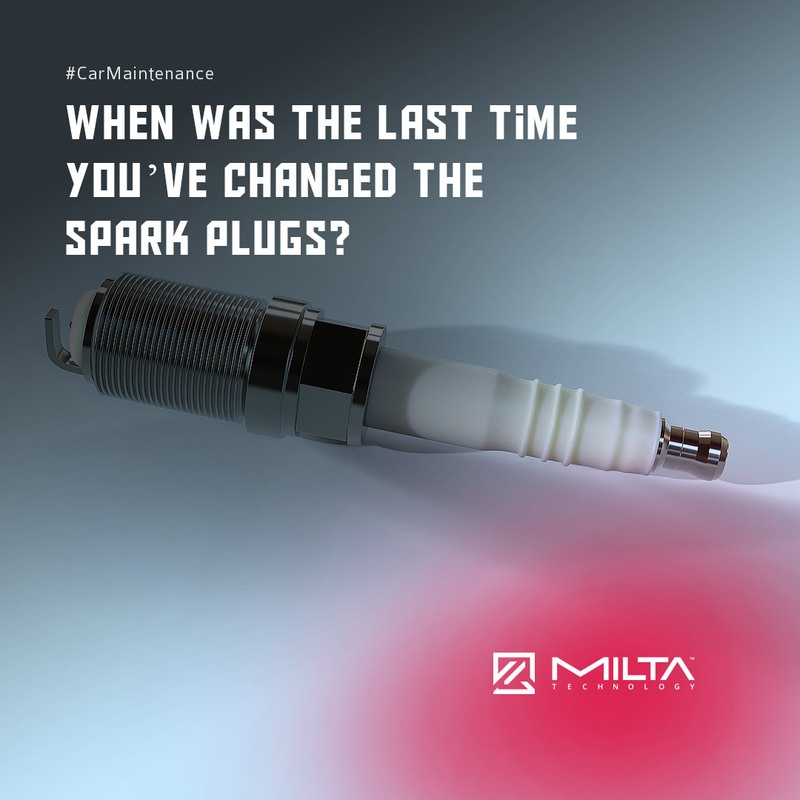 When was the last time you’ve changed the spark plugs? Your vehicle manual will usually tell you to change spark plugs after 48,280km (30,000 miles). Car owners who have patience can try to change them by themselves. However, this task asks for doing everything in a precise order. 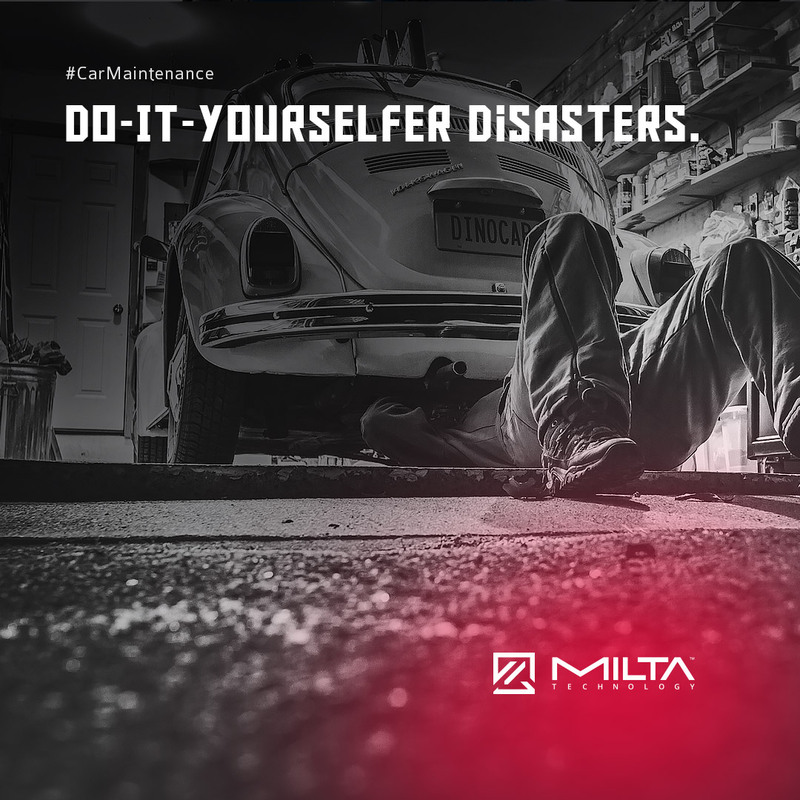 If you have even the slightest doubt, it’s better to ask for a mechanic’s help. 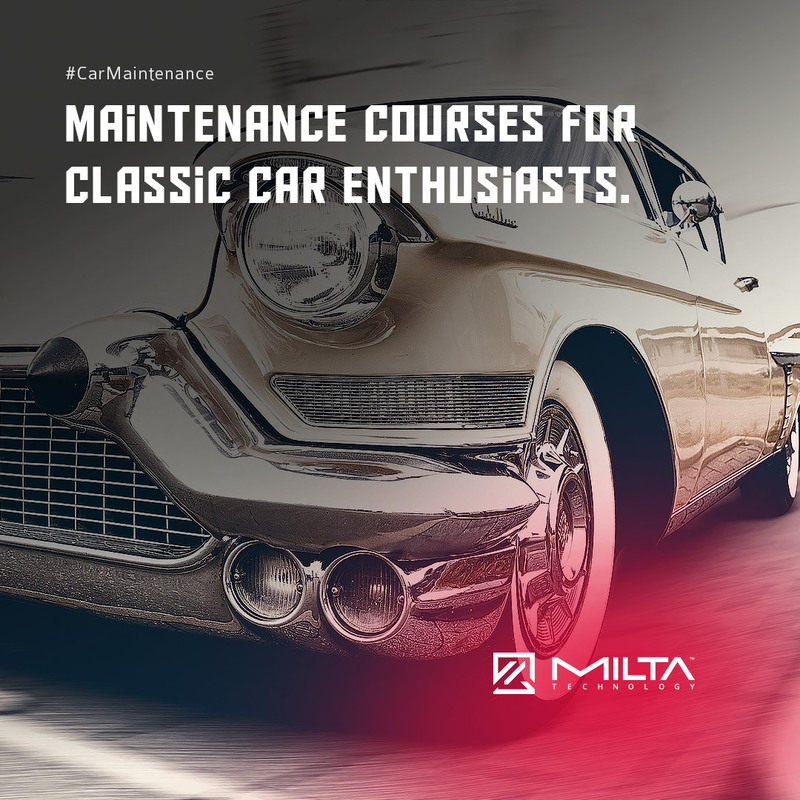 There is no better place to learn how to do classic car maintenance than in the home of the classic vehicle. Banbury and Bicester College will offer two and five-day course for classic car enthusiasts and owners. Professionals will provide valuable knowledge to help you have your unique car running the whole year round. Spring can make your vehicle dirty very fast. 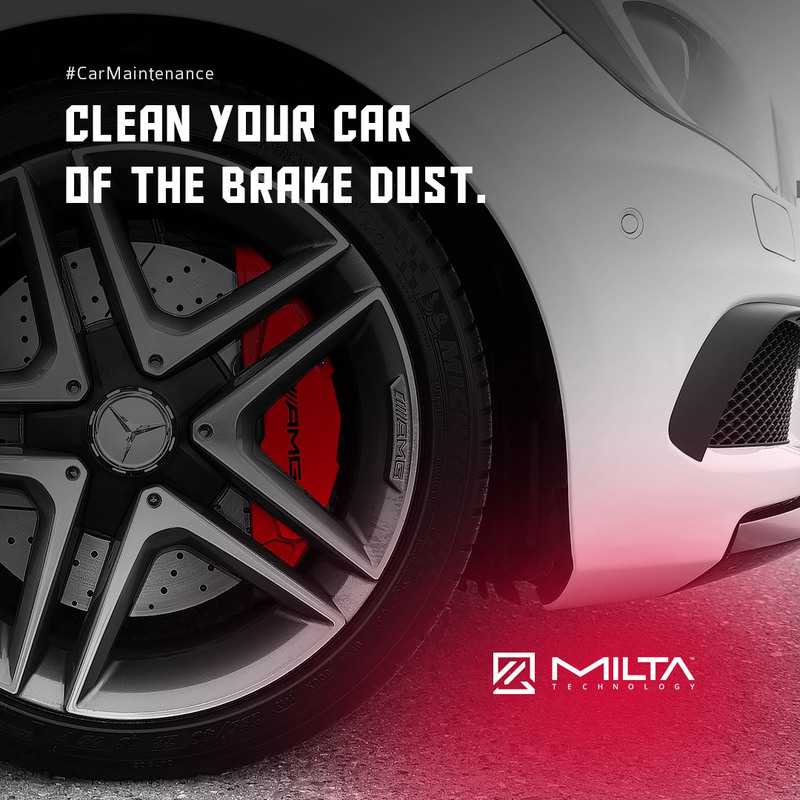 All the dust after winter and rain collects on your brakes. Don’t let the combination bake on your wheels on a hot day. The easiest way to get rid of it is to use a damp sponge and clean cold water. A lot of drivers try to resolve problems by themselves. They end up in dangerous situations on the road or with a more costly repair. Mechanics have encountered trapped animals, missing car parts or unthinkable replacements. We suggest visiting a professional for an inspection. Then you can decide if you can do it yourself.